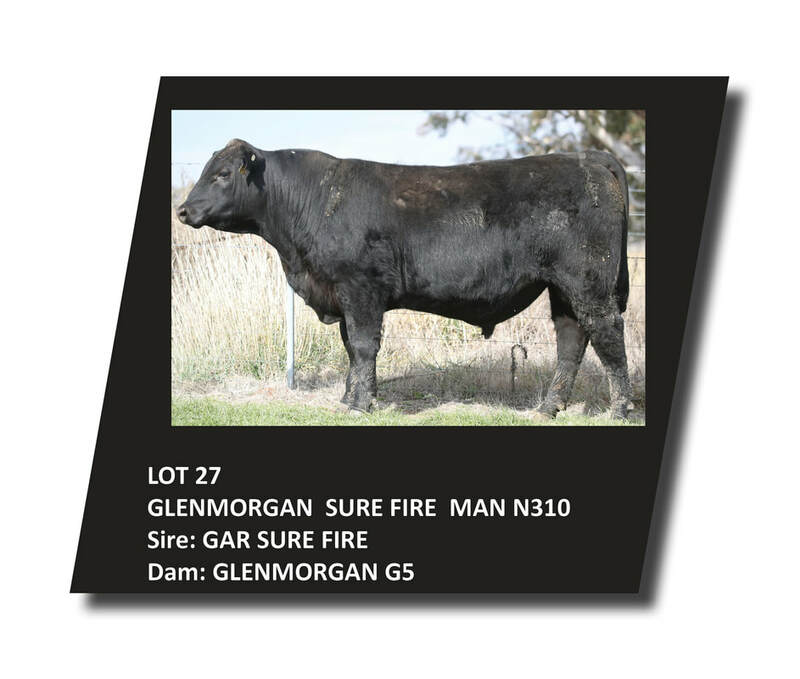 Glenmorgan Angus is having it's third on property Bull Sale this year - Tuesday 28th August 2018. It is proving to be a very tough season for everyone. We were fortunate enough to have some early rain this year and our bulls had a good start on a pasture and oats mix. We have used three exciting new sires this year - VAR Discovery, Deer Valley Patriot and GAR Sure Fire and we are excited to offer 65 exceptional yearling bulls at our sale. Bulls available by Deer Valley Patriot have a low birth and high growth and have a real presence, VAR Discovery sons have a very impressive spread of numbers, GAR Sure Fire's progeny are eye catching and medium framed from the GAR program and the ever reliable Matauri Reality has produced bulls that are low birth , high IMF and have been bullet proof for heifer matings. Pedigrees and descriptions are listed on the Sire Pedigrees page of this website.